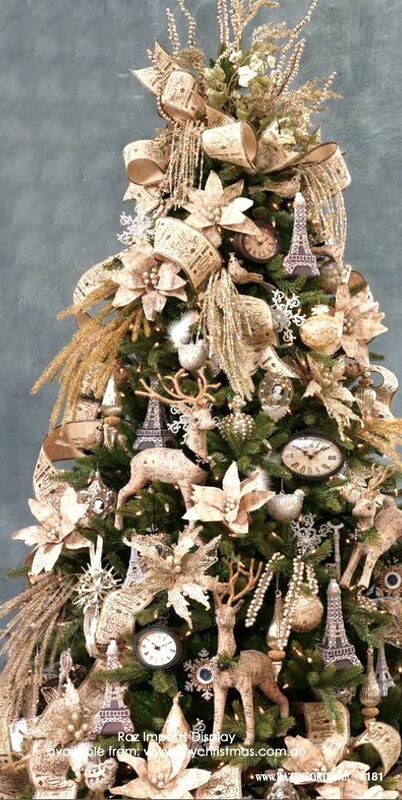 A merry, festal time of year is approaching. The colder season gives everyone an excuse to show off their holiday gear. The year of 2015 is all about bigger, better, and cost efficient. One way to do this is making your own ornaments. Stars and the nighttime are ethereal parts of Christmas. Add one of nature’s gifts into the house as a simple, yet festive decoration. 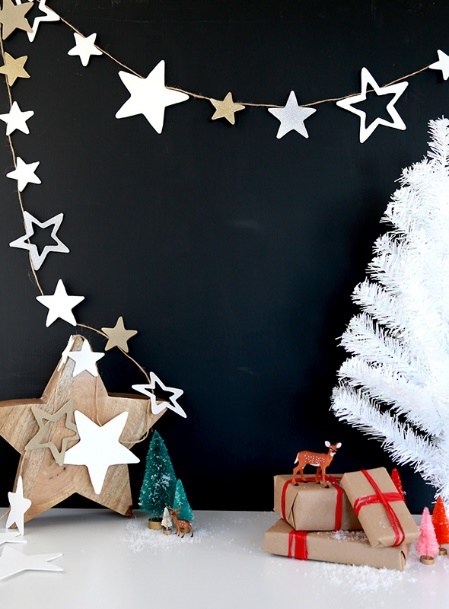 Click here on how to make these stars for your home. Click here for the steps to make your own whimsical wreath! 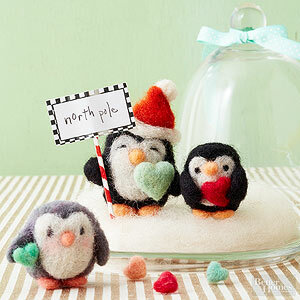 Make these adorable penguins that are perfect for perching on any flat surface. Look at how cute their little feet wobble. 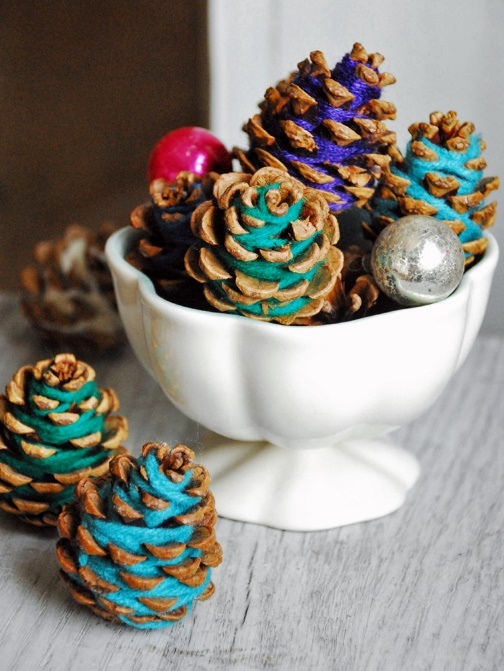 Easily spruce up these little pinecones with some leftover yarn. 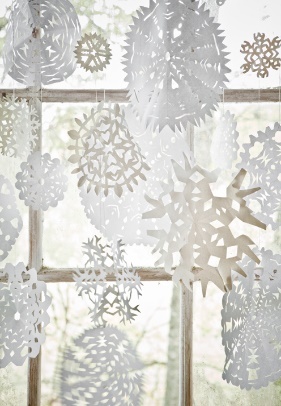 Snowflakes are intricate decorations that brighten up living rooms or windows. They can be made with the kids for a nice family activity. Each snowflake is unique, so see what style you are by creating your own. Click here for an easy tutorial on how to cut your own snowflakes. Or watch this tutorial on YouTube for a step-by-step instruction. 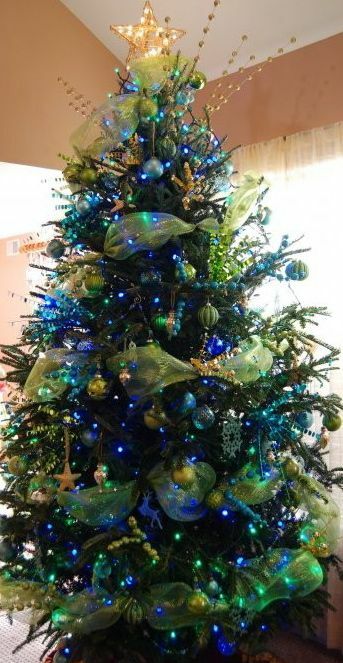 Christmas trees have their own very unique styles. 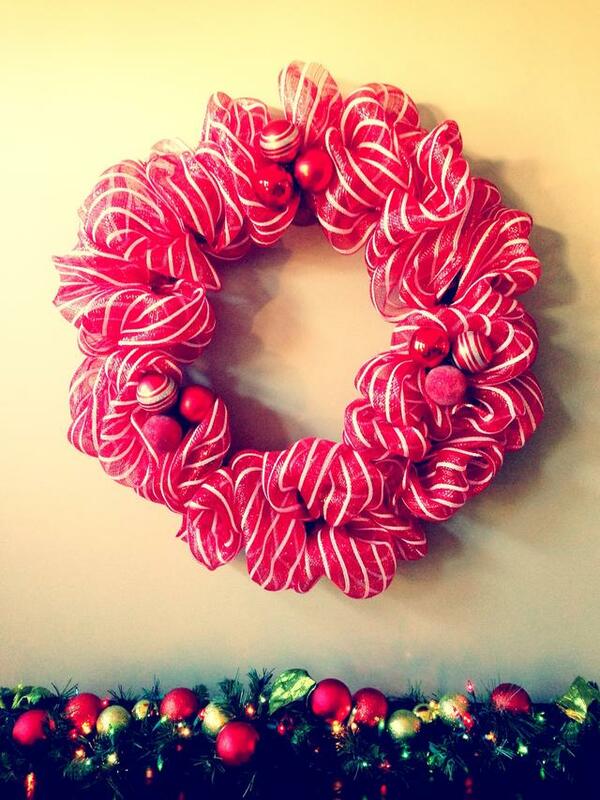 For the year of 2015, add your own flair with these decorating ideas in courtesy of Pinterest. Sick of the normal red, white, and occasional blue trees? Opt for a vibrant pink or purple tree and decorate it with your favorite toys or your kid’s pictures. 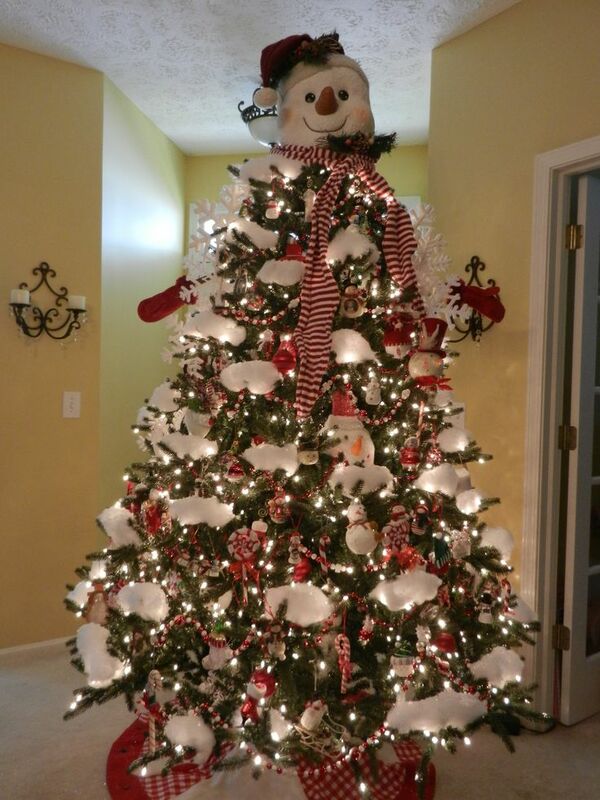 Easily transform your tree into a snowman by switching the usual star topper with the friendly Frosty the Snowman. Bounce off ideas with friends or get together with your coworkers for a hot chocolate session. This season is going to be a winter fest of memories and traditions. 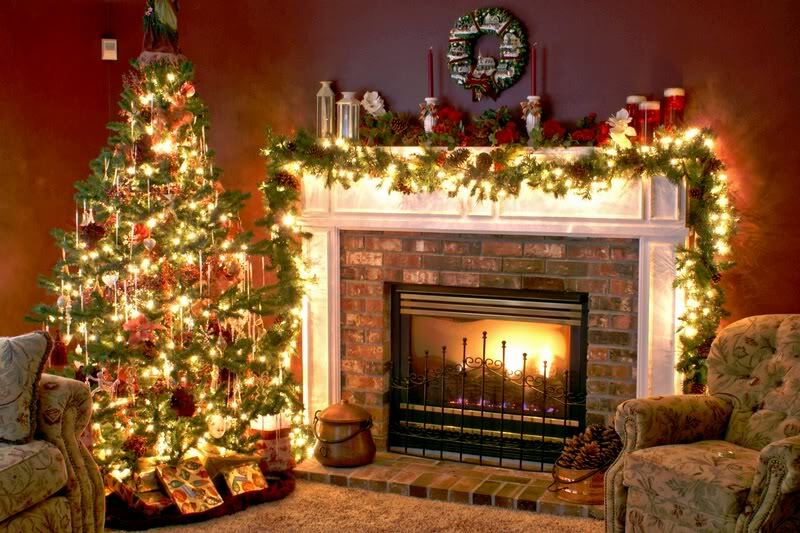 Share your holiday decorating tips below in the comment section.